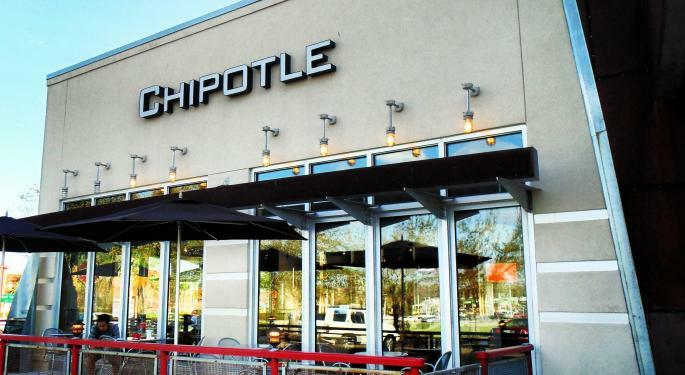 Roughly a year has passed since Chipotle Mexican Grill, Inc. (NYSE: CMG)’s disastrous food contamination outbreaks. Unfortunately for investors, Chipotle’s revenue and share price are still significantly down from their pre-outbreak peaks. However, Chipotle investors received some encouraging news last week when billionaire investor Bill Ackman's Pershing Square Capital acquired a nearly 10 percent stake in Chipotle. Clearly, Ackman sees value in Chipotle. Two of the strategies he reportedly believes can unlock that value are switching to a franchised model and cost-cutting, including dialing back executive compensation. Related Link: How Does Bill Ackman's Chipotle Stake Compare To Other Activists In The Fast Casual Sector? Credit Suisse analyst Jason West is also bullish on Chipotle, but he's not convinced franchising is the answer. “We see limited value accretion from franchising under most reasonable scenarios since: 1) CMG’s run rate margins are too high relative to a ~5 percent royalty rate, and 2) valuation is too high to generate sufficiently accretive buybacks from proceeds/leverage,” West explained. Credit Suisse estimates that Chipotle could generate roughly $5/share of EPS upside via a 95 percent franchised model, whereas the company could generate about $17/share in earnings upside from a recovery in store volumes. 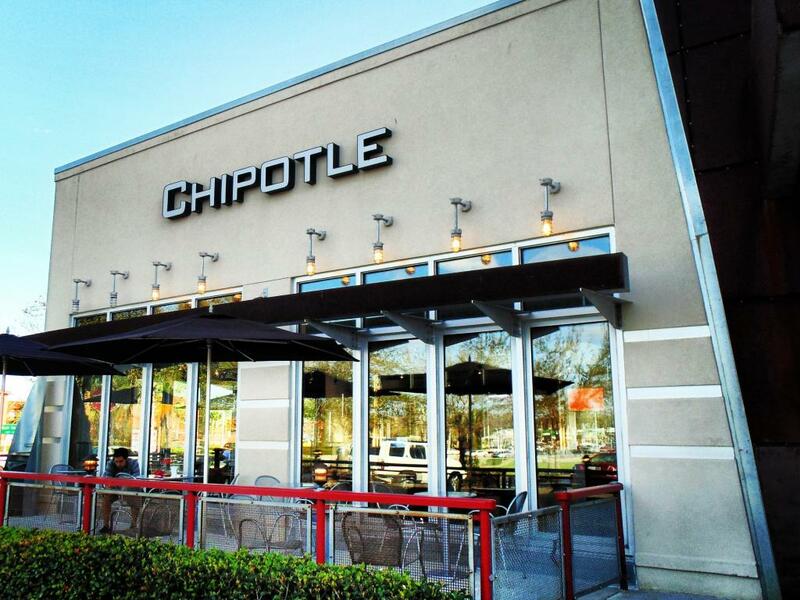 One of the biggest problems Chipotle is still fighting when it comes to last year’s outbreaks is customer sentiment. After a brief bounce in early 2016, West notes that sentiment seems to have once again stalled. Credit Suisse maintains an Outperform rating and $500 price target for Chipotle. At time of writing, Chipotle was seen down 1.81 percent at $421.15.